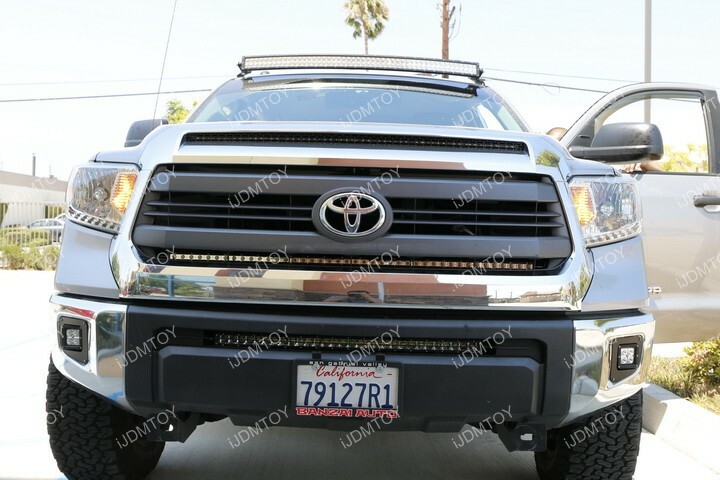 The Toyota Tundra is a great truck for carrying heavy loads and for transporting many different things. 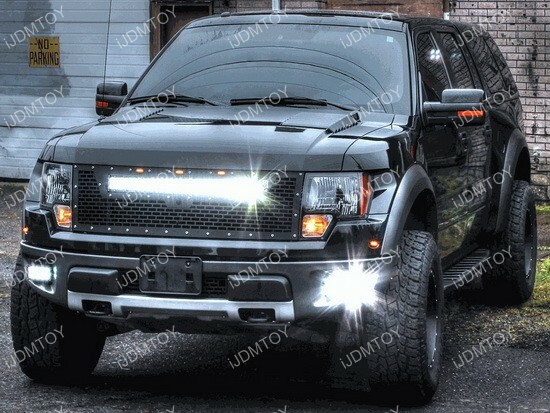 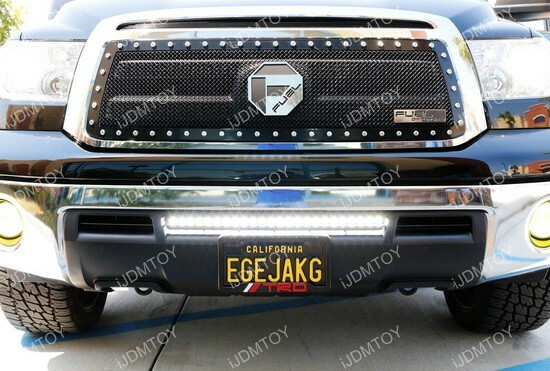 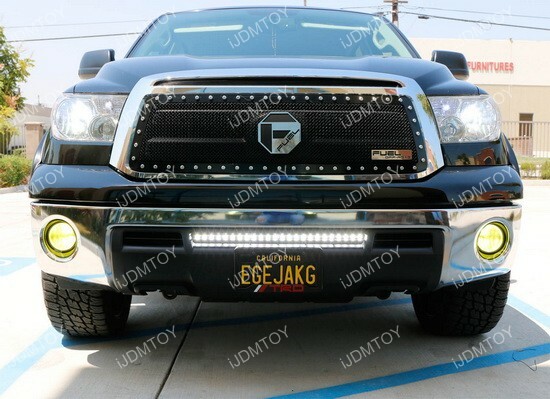 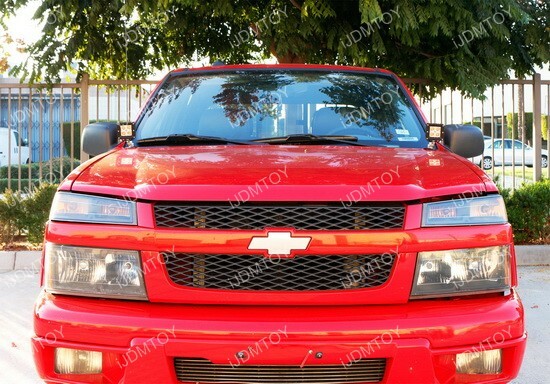 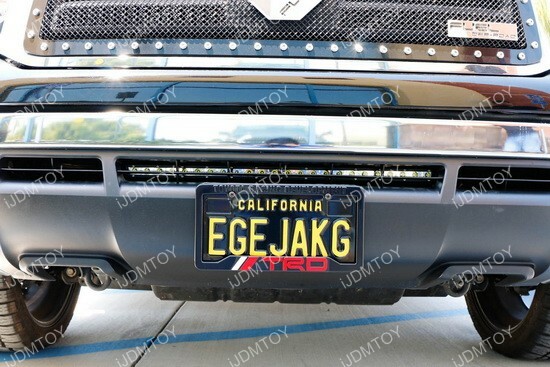 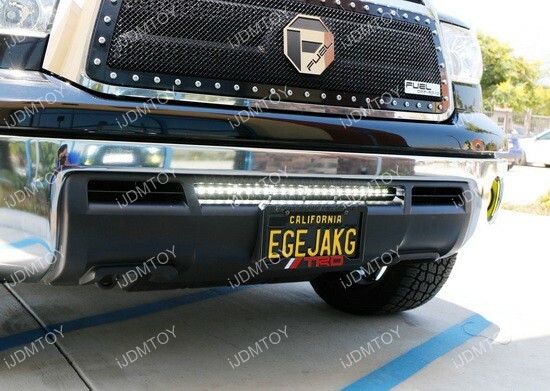 This truck is known to perform well into the night and therefore, many people like to put LED light bars on them. 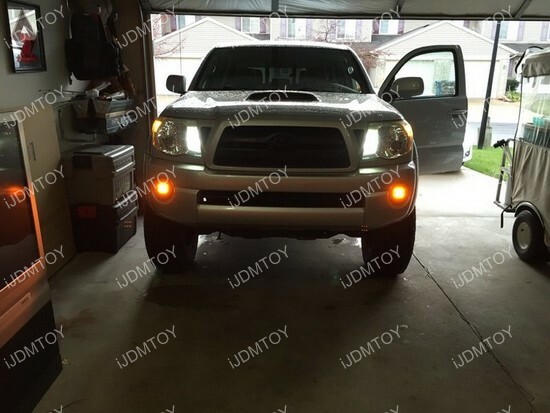 A route that people choose is just like this Toyota Tundra keeping a clean and simple look with our Toyota Tundra LED Light Bar with the behind the grill mounting bracket.